Do dogs have a religion? A dog’s religion is love and he strives each day to get this message home. Do dogs have a religion? For that matter, does any species other than humans have the concept of God? And yet if you think of the worst possible crimes, they have a human culprit. 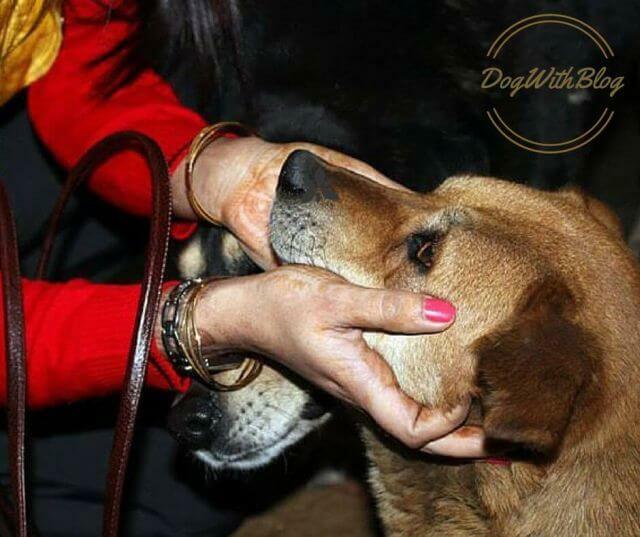 Dogs neither know religion nor sin. Now that’s a religion I could finally subscribe to! 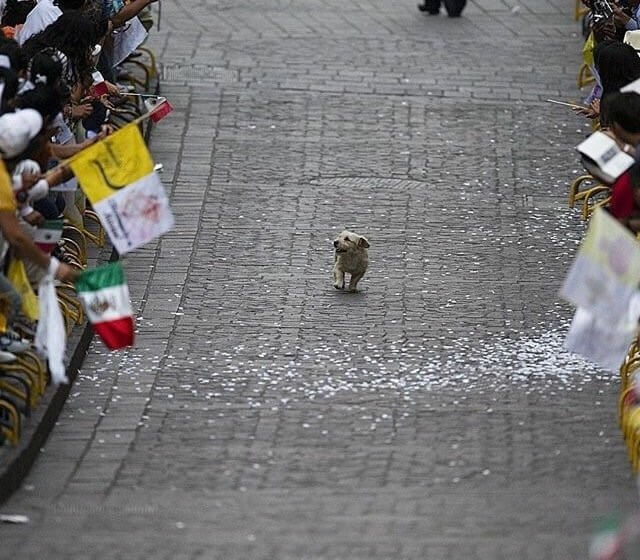 Mexico throws parade for this dog, Pope thinks it’s for him. 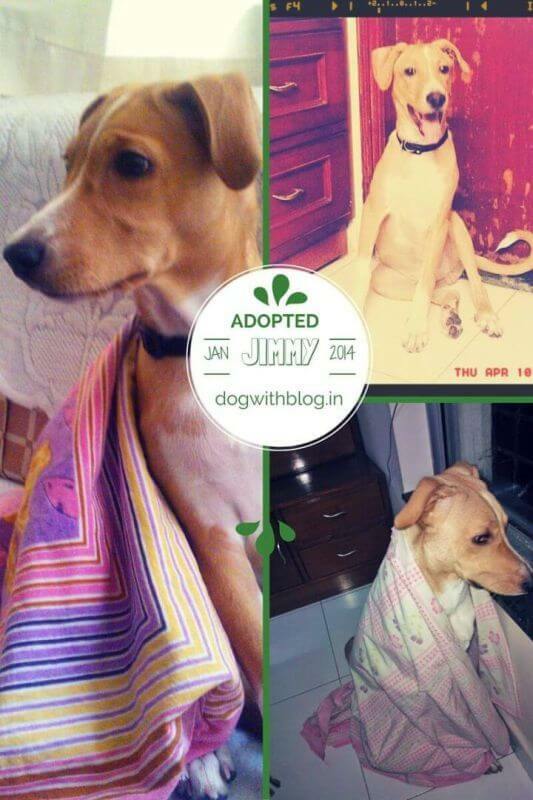 Ankita Singh rescued Jimmy from the streets. Jimmy, now 20-months-old, has seen his god. We dogs (and all other animals) don’t have any idols, pious texts or pilgrimages. Kindness we worship, love we hold sacred and friendship we stand by. We don’t need religions which stand for all the above, only to lynch the followers or the detractors. Life is short, love alone shall suffice. Pingback: Why world is choosing between puppy or baby? Next Next post: How to keep your pets safe in Holi?